Lady Beauty & care There is 1 product. Are you looking for some quality lady beauty & care products? If your answer is yes then it’s time to put an end to your search! Forget the hassles of hitting the salon for getting yourself ready for the next beach party! At Slamtech, our range of Womens Epiliators includes finest quality bikini style shavers that are perfect for get the bikini babe look! The lady shavers available with us are multipurpose! You can even use them for styling your eyebrows! Available in a choice of striking colours and fitted with various useful attributions, these shavers are surely a must have for every woman’s make-up kit! Take a look at the epiliators available at Slamtech and choose the right one for you! 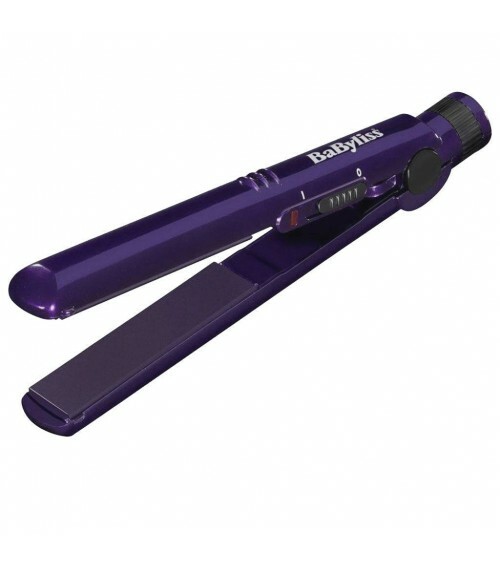 Are you looking for some quality straightners? If your answer is yes then it’s time to put an end to your search! Are you looking for some quality curling tongs? If your answer is yes then it’s time to put an end to your search! Are You looking for some quality hot brush & combs? If your answer is yes then it’s time to put an end to your search! Are You looking for some quality hair dryers? If your answer is yes then it’s time to put an end to your search! Are you looking for some quality hair dryer & straightners? If your answer is yes then it’s time to put an end to your search!